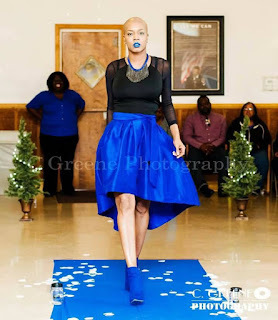 Liberian model Trina Lashawn, based in the USA, passed this afternoon. 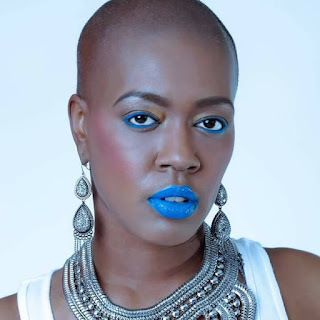 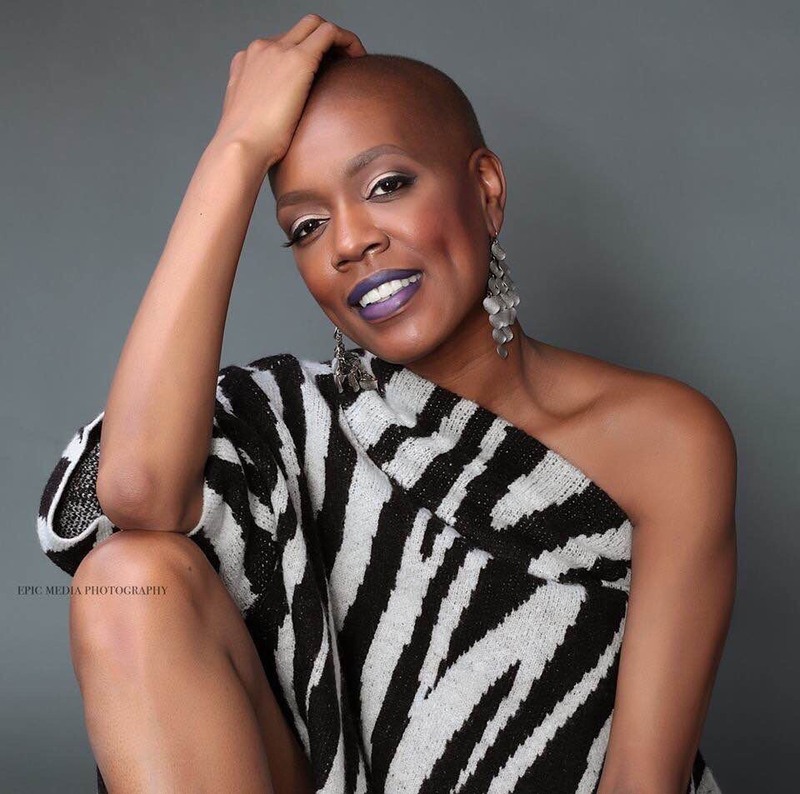 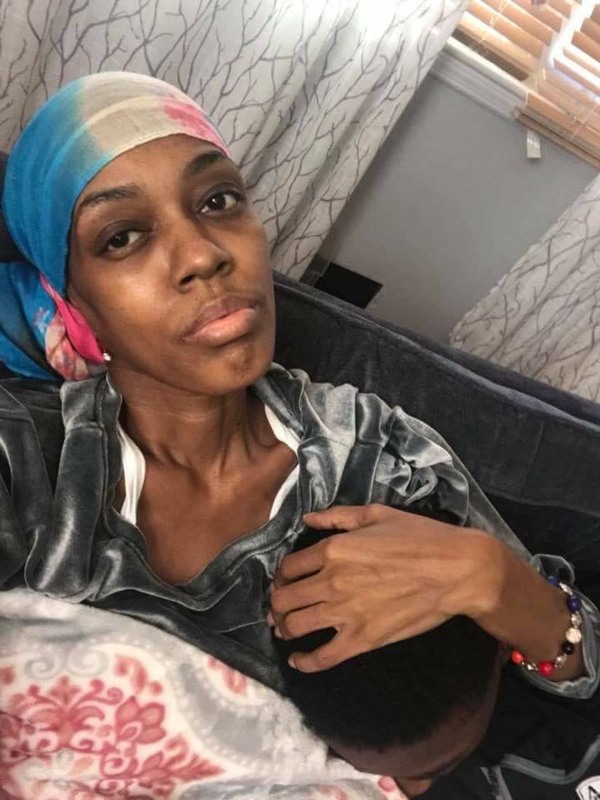 The model has been battling Cancer. Rest In Peace Trina.